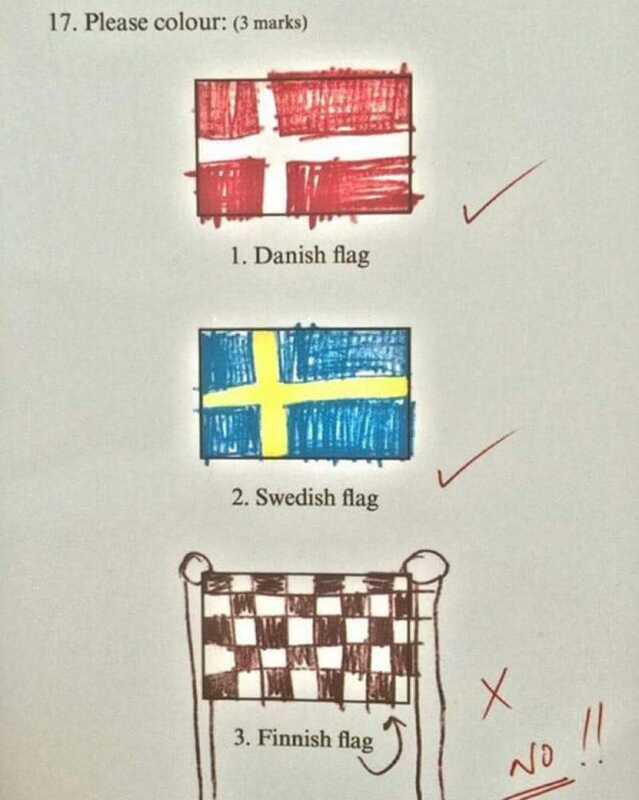 "And I really thought that's Finland's flag!" Wish I was that clever when I was a kid. Probably would’ve been a tech typhoon by now, or something like that.